Another regeneration, another round of portraits from Alice XZ! 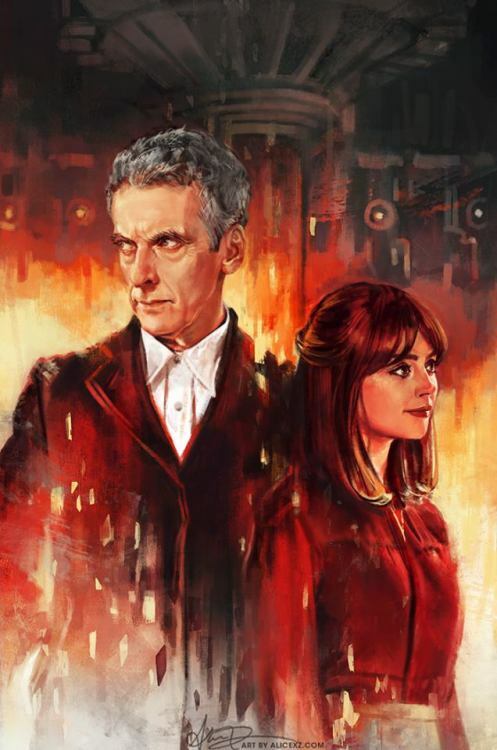 "Deep Breath" was officially commissioned by the "Doctor Who: Earth Conquest" documentary. 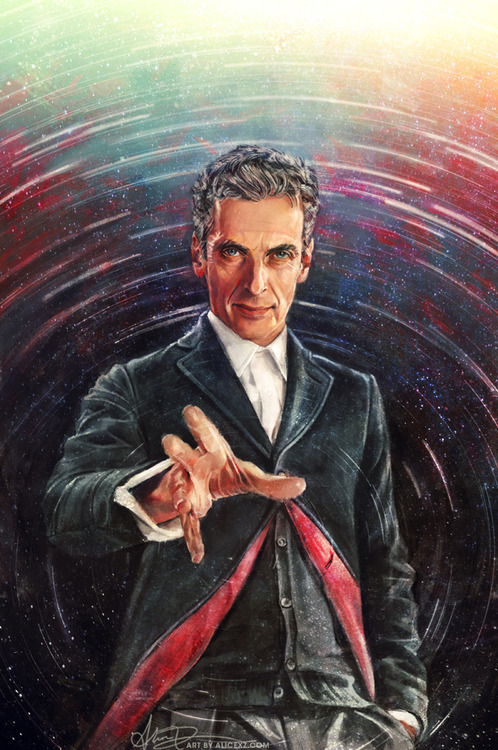 Check out Zhang's cover art of the Twelfth Doctor for Titan Comics below.